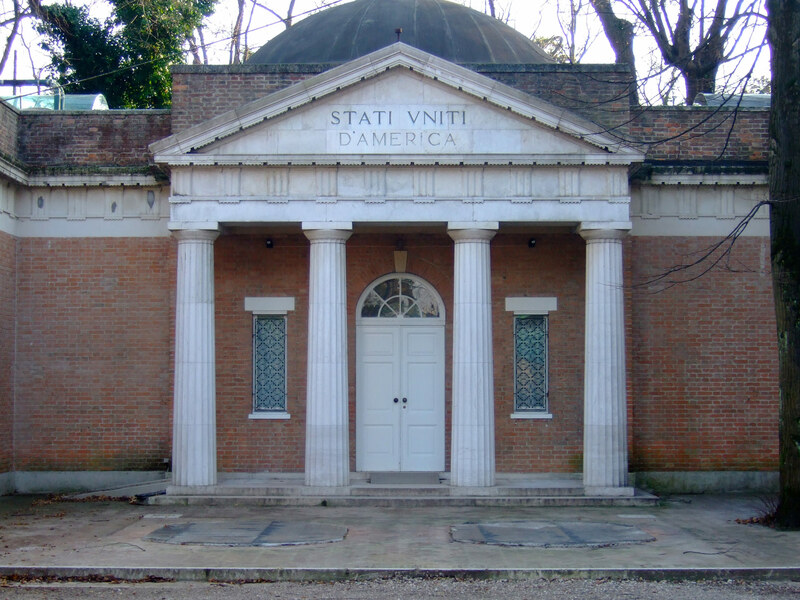 Why hasn’t the U.S. Department of State announced the U.S. Pavilion for the Venice Architecture Biennale? When is the U.S. Department of State going to announce the commissioners of the 2018 American pavilion for the Venice Biennale of Architecture? It’s full year away from opening but, in fact, it’s getting late in the process to create, fund, and install the exhibition. The American pavilion was for many years (the Biennale of Architecture began in the 1970s) a casual affair and officials would sometimes wait until last minute and simply call Philip Johnson and ask him for a theme—and to help fund the pavilion. In 2008, the State Department, the federal agency that organizes and partially funds the pavilion, began to systematize the pavilion’s creation by implementing a traditional RFP process to select a theme and curators. The Department asked the National Endowment for the Arts (NEA) to organize a jury of peers to select the pavilion for Venice and, it was hoped, other national art and architecture exhibitions like Istanbul and Cairo. This has been the system since 2008 and has helped make the process more democratic and easier to organize. But what is up with the State Department announcement for 2018? We understand that the exhibition has been funded (by both the State Department and the NEA) and the NEA has passed on their recommendation of the top two applications. However, the deputy secretary at the State Department seems to be sitting on the announcement? One source claims that at least one of the finalists has been told they are in the running and the non-finalists informed (there were apparently a record number of recommendations this year) but at least one of the groups that submitted a proposal has not been contacted. Is this inaction a result of the Trumpian incompetence that we hear is spreading all over Washington or is there is simply no interest in having a pavilion at Venice in 2018?